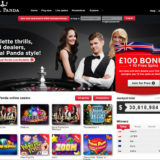 Mr Green is running a promotion throughout May on their dedicated Blackjack Tables. 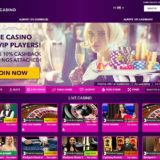 Titled Blackjack Happy Hour, the aim is to get dealt a Mr Green Blackjack Gold Card, during the 6 hours that the promotion runs each day. 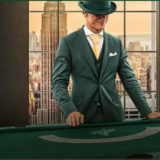 From 17:00 to 22:59 each day on Mr Greens’s Exclusive Blackjack tables 1 -4, if you’re dealt a Mr Green Blackjack Gold Card you’ll be given £10 cash into your player account, no wagering required. You’re limited to winning two cards a day (up to a value of £20). 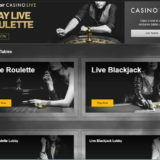 Not bad if you just want somewhere to play Live Blackjack and get something extra during May. As you’d expect there are T&C’s for this promotion. No Wagering Requirements, it’s a cash prize. Two Gold cards are placed in each shoe. You can only win a max of 2 prizes a day. Click here for full Terms & Conditions of the promotion. I honestly can’t think of any reason why you wouldn’t want to play here if you’re already planning on playing a few hands of Blackjack in the evening. The opportunity to win one of these on the spot prizes takes no skill what so ever. 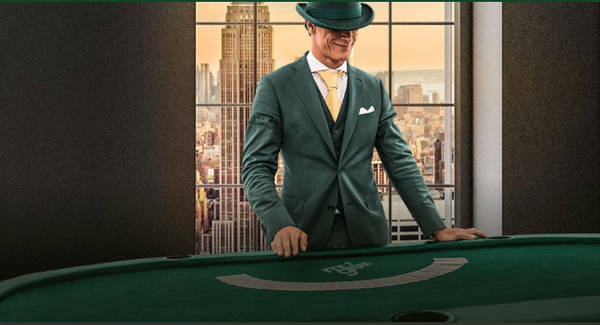 Blackjack at Mr Green is provided by Evolution Gaming and is played with an 8 Deck Shoe, with 21+3 and Perfect Pairs Side Bets. The dedicated tables are for Mr Green Players only, so you won’t be fighting for a seat.